What is the cost of a nose job? According to the Plastic Surgeon Directory, rhinoplasty surgery can range anywhere from $3,000 to $12,000. 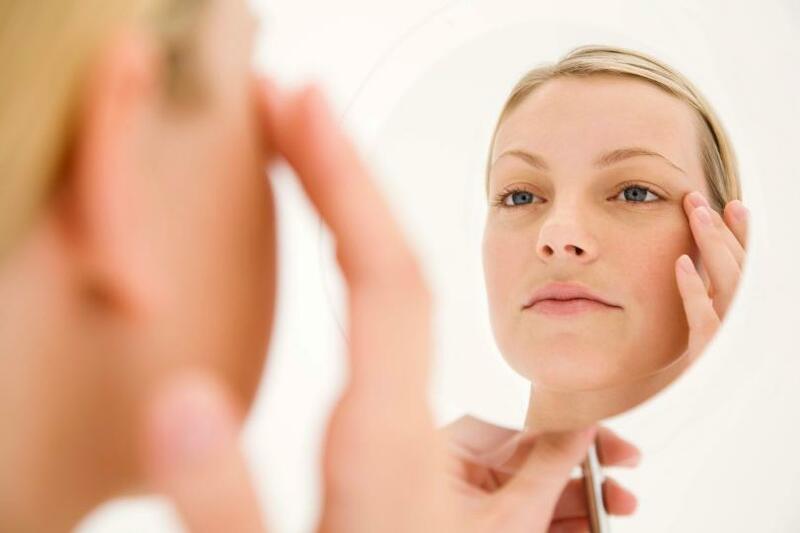 There are a number of factors that will affect how much you spend for rhinoplasty (a nose job). Before deciding if the procedure is affordable, it is important to carefully consider the various factors that affect procedure expenses and all associated costs. The first factor to consider is the rhinoplasty surgeon’s experience. Doctors with more experience and who are, therefore, better known for their services, may charge more for their expertise. Because of this factor, you may think twice before choosing a surgeon based on a low price tag for surgery. Instead, find a surgeon who offers a fair price for rhinoplasty, but who also has a superb track record and years of experience in this specialized field. Another factor that will affect your plastic surgery nose job cost is the location of the clinic. To find a reputable surgeon and an affordable clinic, search within your area and in other areas that you can reasonably drive to or find other modes of transportation to. You may notice that a clinic that is just an hour’s drive away, for example, will cost much less (or more) than a clinic in the town or city that you live in. Keep in mind that there are additional fees that should be added to the cost of a nose job in order to assess the total price of the procedure. For instance, the cost of anaesthesia, hospital fee, lab work, and similar expenses should be factored in. To get a better idea of how much a nose job will cost plus any additional fees, set up a consultation with a specialist. If you have questions about rhinoplasty surgery including the cost of a nose job, contact your local doctor who will arrange for you to see a rhinoplasty surgeon.